This post is a submission to TripBase’s My 7 Links initiative after receiving nomination from Loneleeplanet to participate. The process is simple. Nominated bloggers identify posts that meet seven specified criteria and share them with readers. In turn I have the opportunity to nominate 5 bloggers, listed at the bottom of this post, to participate. It’s so hard to think of my most beautiful post – I don’t think I am vain enough to say any of them are particularly beautiful! 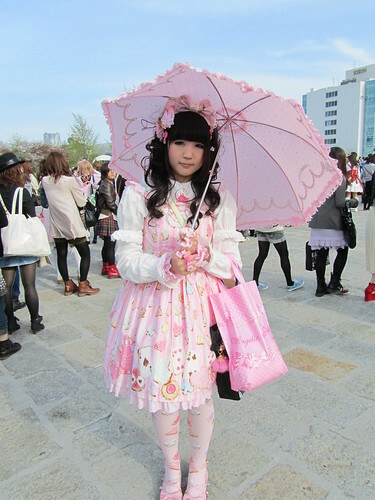 But, if I have to choose one, I will choose: Harajuku Paparazzi…. Why? Because those Harajuku girls are sooooo beautiful! 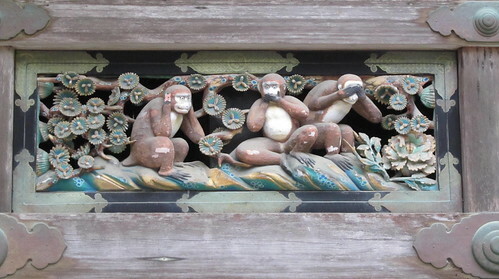 Up until March, my most popular post was always Honen Matsuri (a PG rated post…). However, the Tohoku earthquake and tsunami disaster changed that. My most popular post (at around 15,500 hits) is now: March 2011 Earthquake & Tsunami in Japan. Sparked by a comment on a previous post about going to the immigration office, my most controversial post has to be: Should Japanese speak English in Japan?. I wrote a post about getting “the pill” in Japan, which turned out to be quite helpful to a number of ladies. 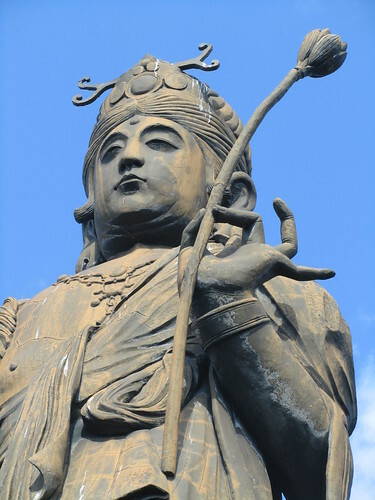 I wrote what I thought was a pretty ordinary post about a trip to Kanzaji (Kanzanji: A big Buddha, a beautiful lake, and a lot of walking! ), and for some reason it got “Freshly Pressed” by WordPress. It ended up getting over 1200 hits, which was very surprising! I wrote this post in part to promote tourism in Nikko, so I feel it needs as much attention as it can get: Visit Nikko! Lions, and tigers and bears… and Fuji-san! Oh, my! : I’m most proud of this post because of one particular picture. 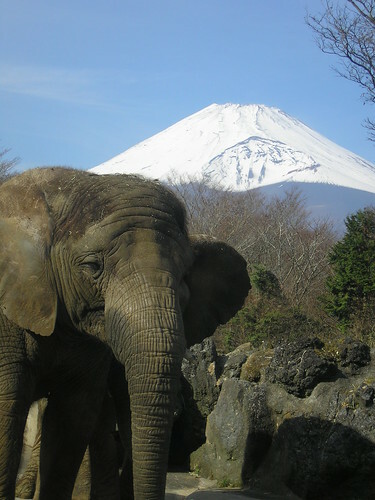 It might not be the best post I’ve ever written, but man am I proud of that elephant in front of Mount Fuji! Find out who the other nominated bloggers are, please visit: My 7 Links: Bloggers Nominated So Far. Thanks for participating Ali. I love your 7 links! Thanks. That photo is my proudest photographic moment ever!